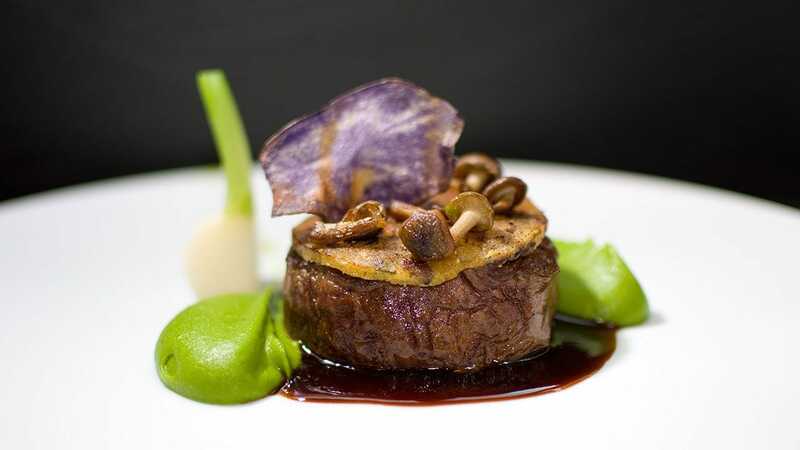 With its extravagant concept, Vox restaurant established itself as a gourmet magnet in the Berlin gastronomical scene. Since 1998, the restaurant is inviting their guests with its open show kitchen, sushi bar and vivid summer terrace to linger at the Potsdamer Platz. Chef Florian Peters and his team prepare creative dishes using regional and seasonal products with an influence from Far Eastern, as well as authentic sushi, that will be prepared without the use of refined sugar. please be informed that due to maintenance work, Vox restaurant will be closed from 23 April - 25 April 2019. 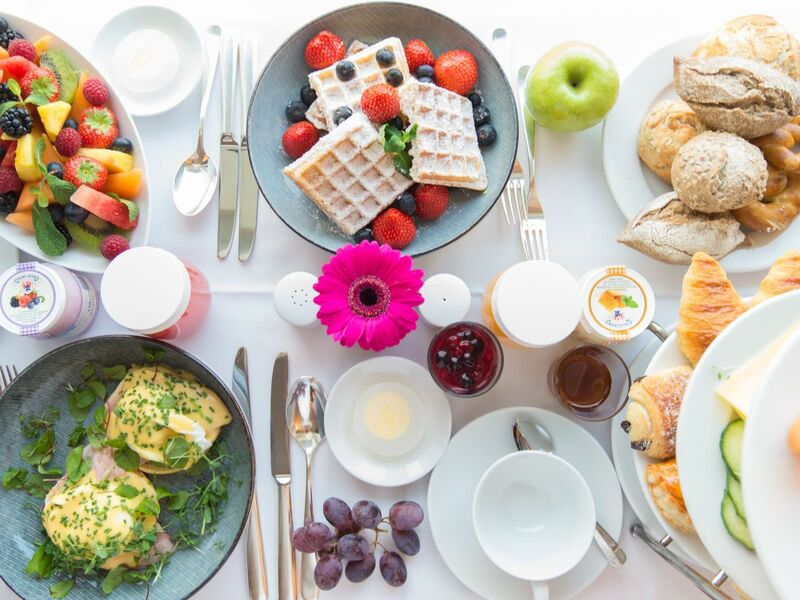 We will offer breakfast at Tizian restaurant until 28 April 2019. Thank you for your understanding. 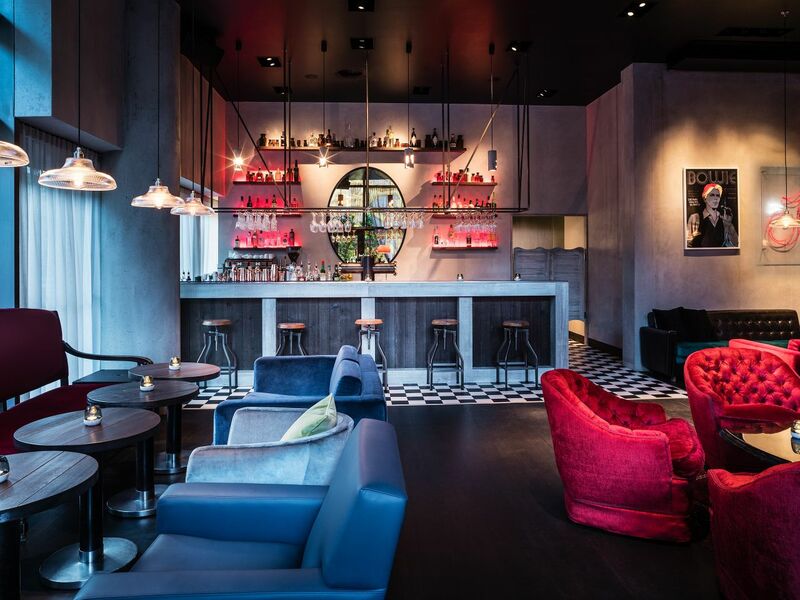 With its central location in Berlin Mitte, Vox Bar belongs to one of the best bars in Berlin and is the ideal starting point to discover Berlin’s nightlife. 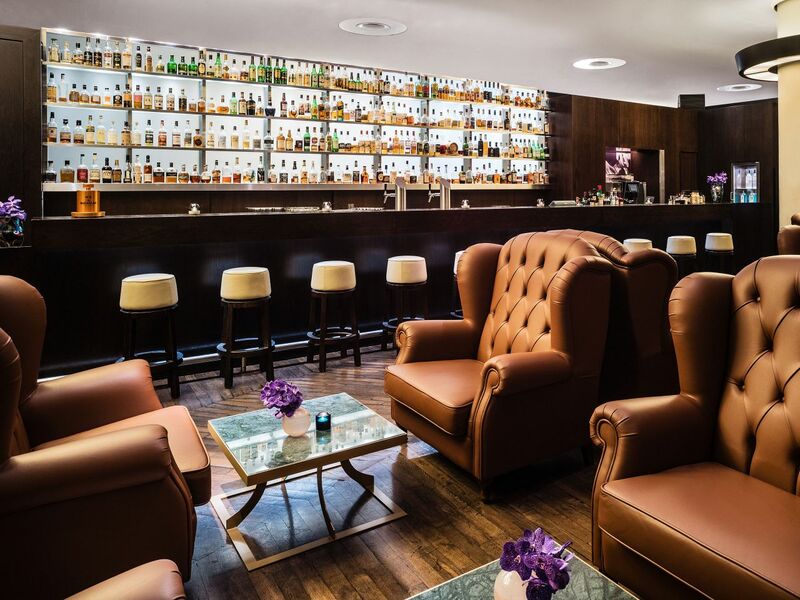 With almost 300 different kinds of whisky, Vox Bar has one of the largest selections of whisky in Germany. These rarities include a Strathisla from 1955, an Ardbeg Provence 1974 and a 30-year-old Laphroiag. In addition to German whisky, Canadian whisky, blended Scotch, single malts, Irish whiskey, Bourbons and Rye whisky, such exotic whiskies as those from France, Japan and New Zealand. A representative cross-section of cigars from manufacturers in the usual regions of Cuba and the Dominican Republic is stored in the humidor and can be enjoyed in the cigar lounge. At Jamboree, cozy living room atmosphere meets urban flair. Night owls and art lovers come together to enjoy a high-class mix of art and electronic music by young artists from the surrounding areas who always find a platform at Jamboree bar. Here, the extraordinary get celebrated as well as Berlin's creativity — with unique cocktail creations and relaxed industrial and vintage design inspired by the spirit of the 80s. Every Thursday from 6pm to 8pm, the finest wines by master winemakers from the whole of Germany will be served for only 2€ per glass. Every Saturday, DJs provide the musical accompaniment to your evening. 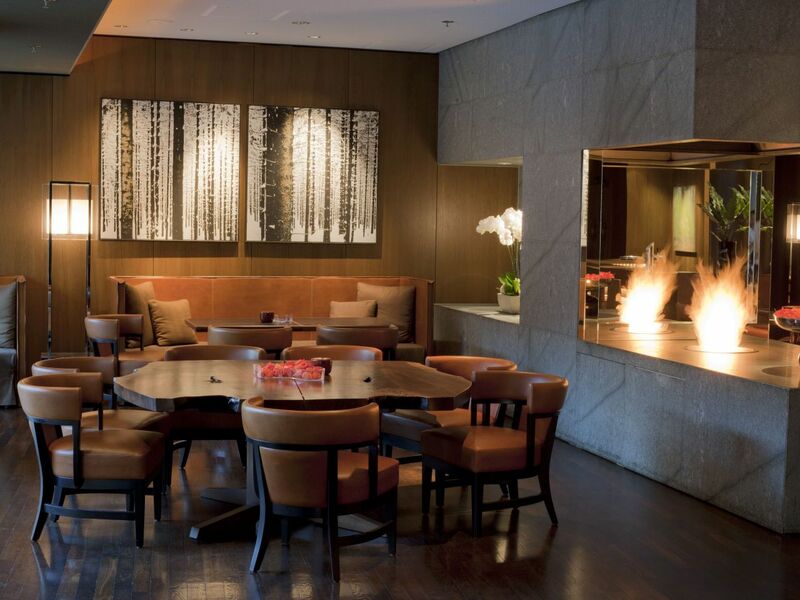 Tizian lounge is an ideal meeting place for a get-together at the Potsdamer Platz. International visitors meet Berlin based business people at the cozy fire place. At Tizian lounge we serve a range of classical dishes and new interpretations of Italian cuisine, such as Burrata, Beef Carpaccio and a variety of homemade pasta dishes. 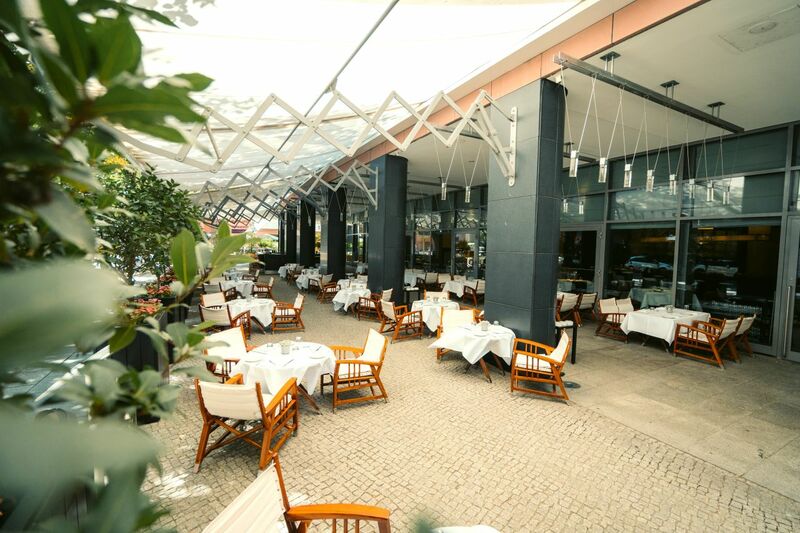 Situated opposite of the Philharmonic Hall, Tizian lounge is a perfect place to enjoy dinner before a concert. 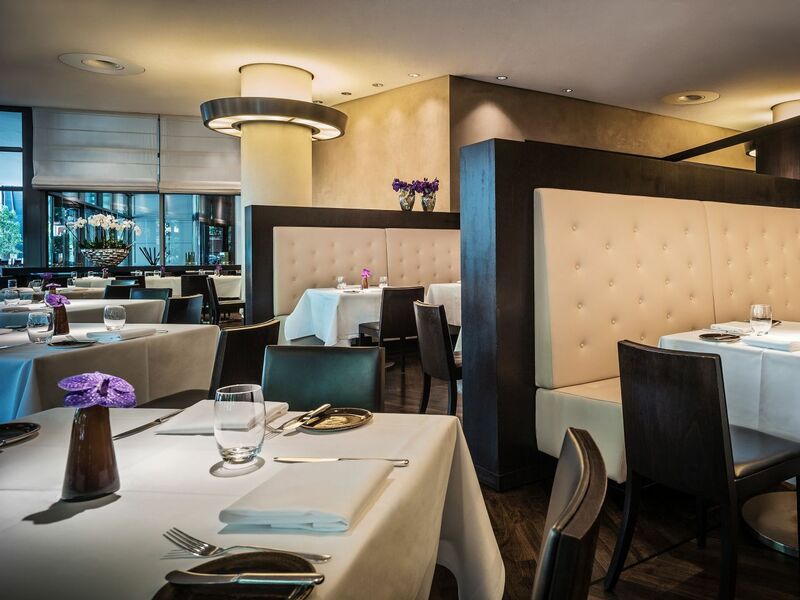 With the central location directly at Potsdamer Platz it is the ideal place for a business lunch amongst colleagues or a meeting with clients in an informal atmosphere. Breakfast in bed, a small refreshment during lunch time or a midnight snack in your hotel room – our room service team is ready to treat you with culinary highlights around the clock. Our selection is various and wide, allowing you to be your best, just as our motto: “Go Grand." Experience our room service menu and choose your favorite dish for a snack in-between, a candle light dinner for two or a refreshing drink, especially made for you. With dark rosewood furniture and white sailcloth, low wooden tables and two outdoor bars, guests get the perfect holiday feeling and can easily forget their daily lives. Under the old Linden trees, the terrace is the perfect place for pleasant summer evenings or convivial get-togethers. In the evenings Vox Terrace is a favourite venue for aperitifs, after-work drinks or dinner. Massive steel lanterns featuring huge candles and a new lighting concept by American designer David Singer give the terrace a distinctive atmosphere. Vox Terrace is, indeed, the ideal place to enjoy the summer. The terrace is open in summer, if the weather is appropriate. 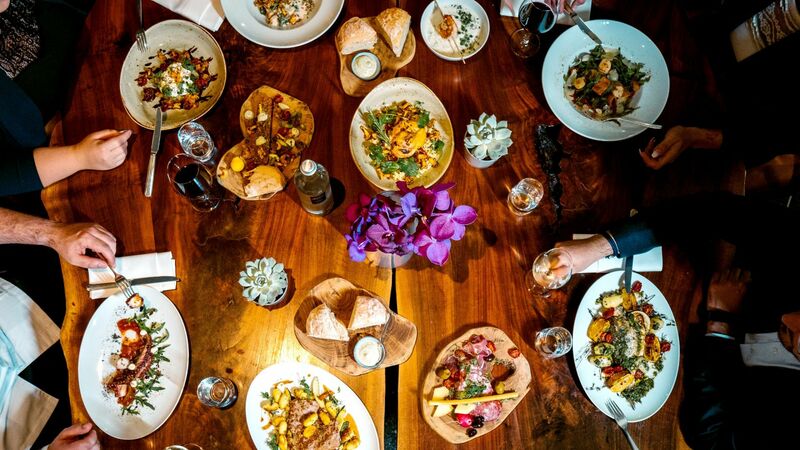 Do you enjoy dining with friends and business partners in excellent restaurants? Experience the perfect atmosphere of world-class restaurants at Hyatt hotels - whether in Berlin, Cologne, Dusseldorf, Hamburg and Mainz. The fee for a Gourmet Club membership is €289 per year. Please use our registration form to become a Gourmet Club Member. Membership renewal is available only on request.